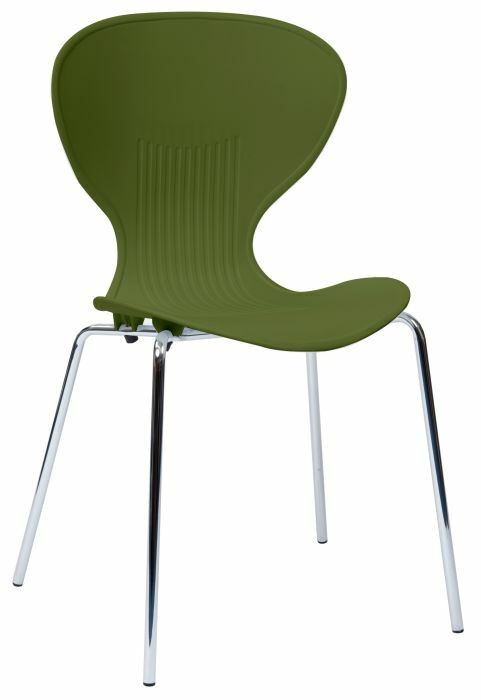 These are durable chairs designed for a busy cafe. The frame is made from strong aluminium and there are nine bright coloured seats to choose from. There is also an option for a black frame. 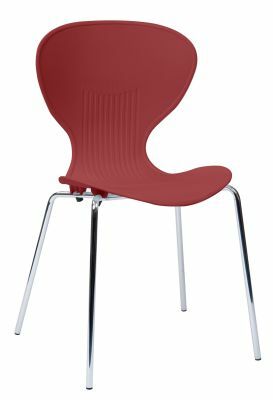 Available from stock in a wide range of bright colours- black, white, orange, grey, lime green, burgundy, blue, grey or red, complete with a sturdy aluminium frame. 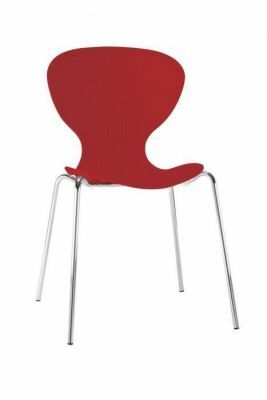 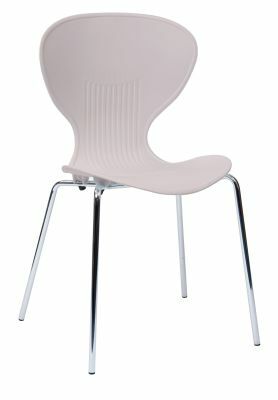 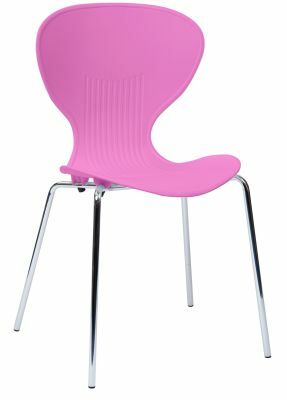 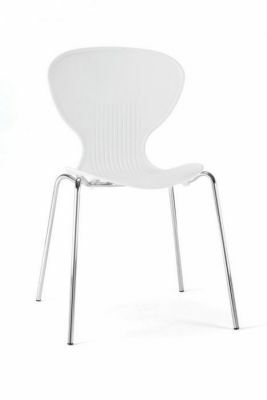 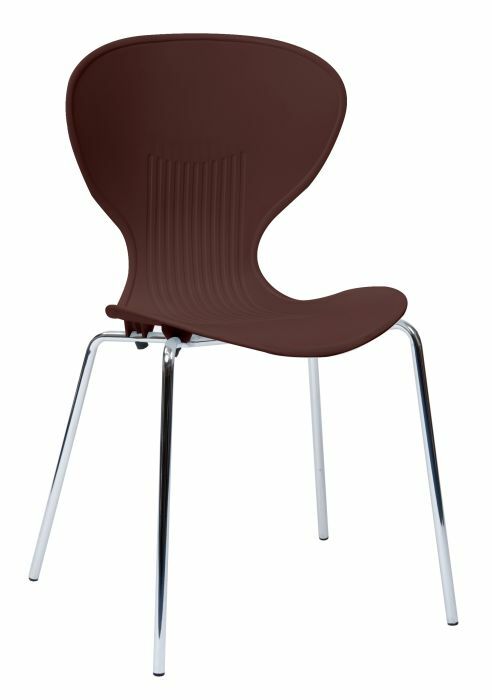 This poly chair is a high poular item available with a delivery lead time of just 2-13 working days.